The garage sale season is pretty well over so, for the last two weekends, we’ve been giving ourselves little gallery tours. Interesting things happen when you do this, especially if you are artistically inclined. 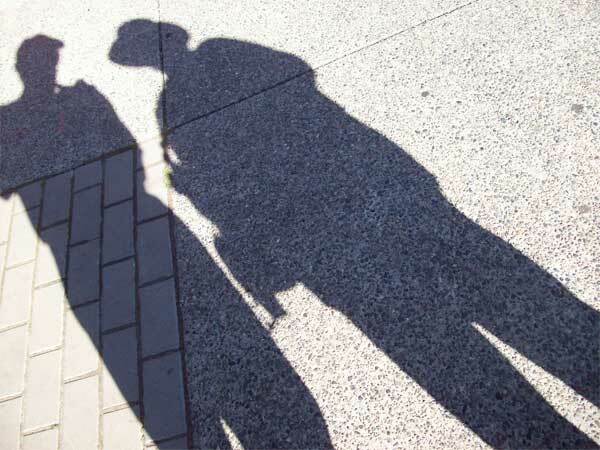 You start to really notice more around you. Looking at art recharges your creative batteries and we found ourselves taking in our surroundings with a bit more interest, a bit more spark. For instance the lovely carving in the header was in Bastion Square and I honestly don’t believe I’d noticed it before. Although our little tours took us all over Victoria downtown, Fort Street and Oak Bay Ave. today I’m just going to focus on a little corridor of live/work condos in Dragon Alley. Dragon Alley is in Chinatown, and on our way to Chinatown by way of Fan Tan Alley, we noticed this sign in the window of a coffee shop. 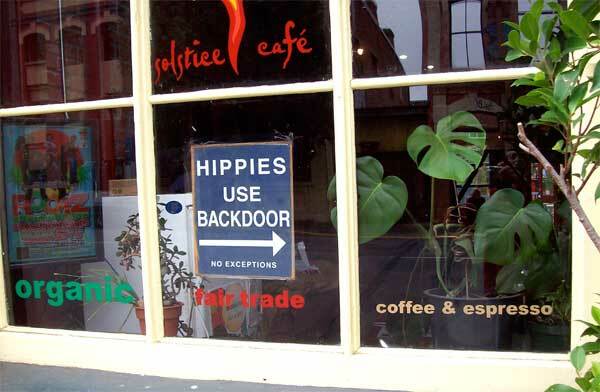 Now, we are a couple of old hippies ourselves and got quite a laugh out of this sign, obviously a collectible. But it made me pause when I think of how back in the 60’s and 70’s we were really into organic and all those values like fair trade. We had such a hard time finding those kinds of products. And now, here they are, ubiquitous. I like to think that those hippie ideals are finally coming to fruition. Took a while but all the signs are here at last. Ok, on with my little tour. 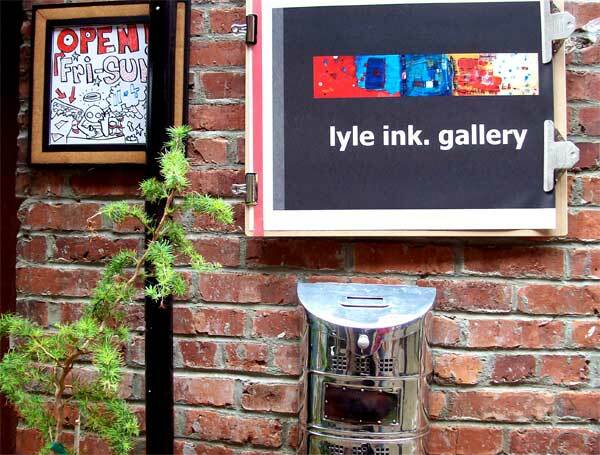 The first thing you find when entering Dragon Alley from Fisgard St is Lyle Ink Gallery. It’s actually in the former dining room of the occupant’s condo. It’s tiny but full to bursting with exuberant art, most made by Lyle with a few pieces by a good artist from the 60’s, Roy Lichtenstein thrown in too. The architects who designed this space had the artistic sensitivity to keep the flavour and texture of the place. 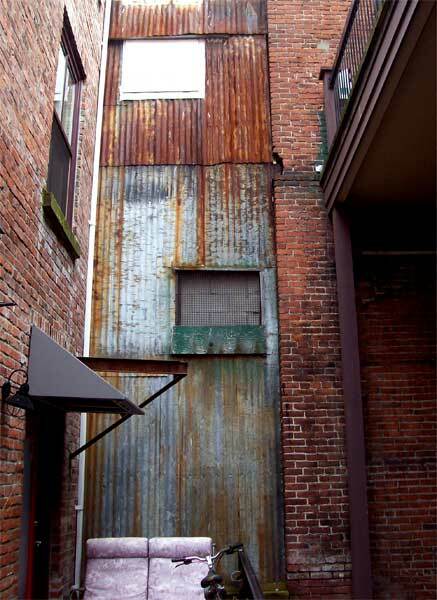 This wall created from rusty panels becomes an abstract art installation with it’s rusts and color and texture. The Alley is full of all sorts of little businesses, even a gift shop for dogs! Right next to it, we came upon this water feature wall in the space between two condos. 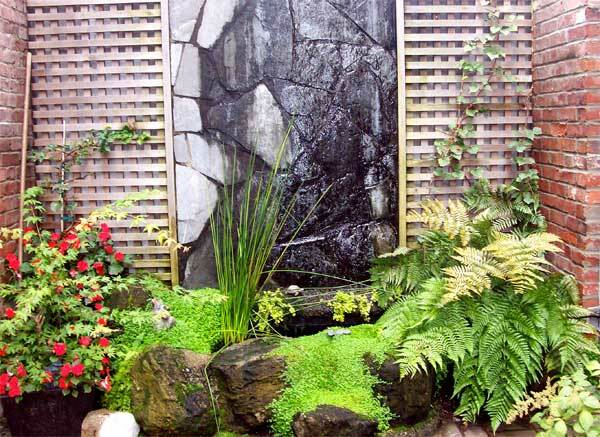 Love the plantings and the quiet water falling into the pool below. But couldn’t help feeling that it really could have used one of our Summer House Studio cast stone sculptures. 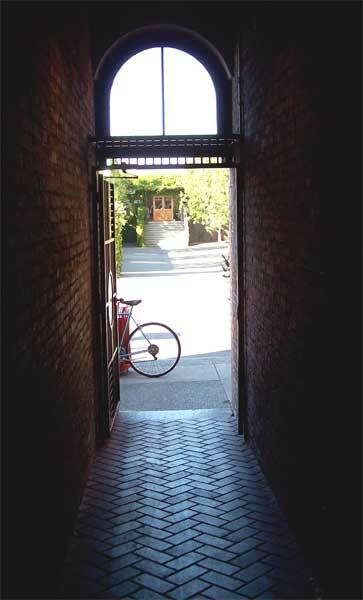 Maybe I should have dropped them a card…..
You enter Dragon Alley through a long brick lined corridor between two buildings. You exit the same way. I had to catch this long view as we left the Alley. 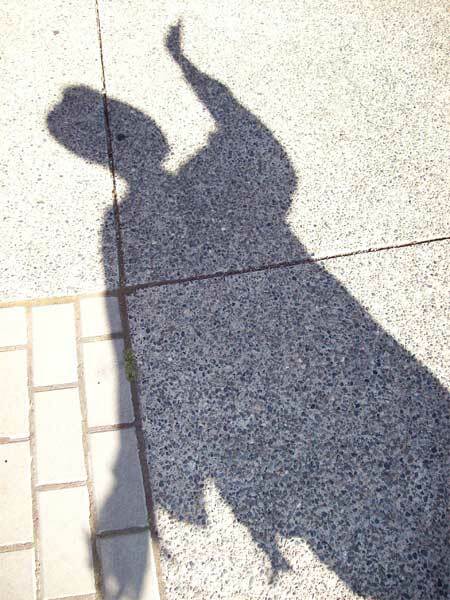 Leaving the Alley, I just happened to look down as I crossed the street in the bright sunshine and really noticed my shadow. 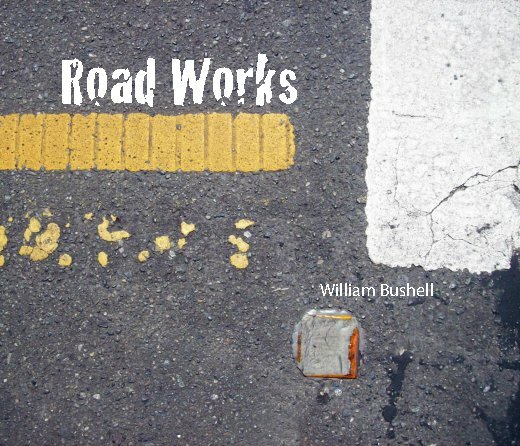 It sparked a little impromptu art photography. 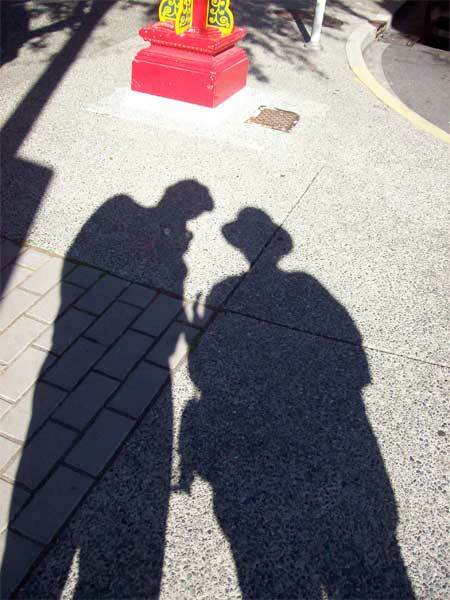 Bill and I quickly got into the fun of it, playing and creating portraits with our shadows. See what a little gallery hopping can do? The last one is my favourite. I leave you with a few of the relatively new galleries, not in Dragon Alley, but all eclectic, experimental, and fun that we re-discovered and in one case, discovered for the first time. One is View Art Gallery on, you guessed it, View Street, also in a condo main floor. The other is Polychrome Fine Arts on Fort Street. And the last in Oak Bay, a photography gallery called Luz Gallery. And thinking back to the Hippie sign in the window, maybe just my imagination, but all these galleries sort of bring to mind those “hippie” days so full of new ideas and new ways of thinking.